This only applies to the Facebook app for Android and does not work if you use Facebook inside a browser. 1. 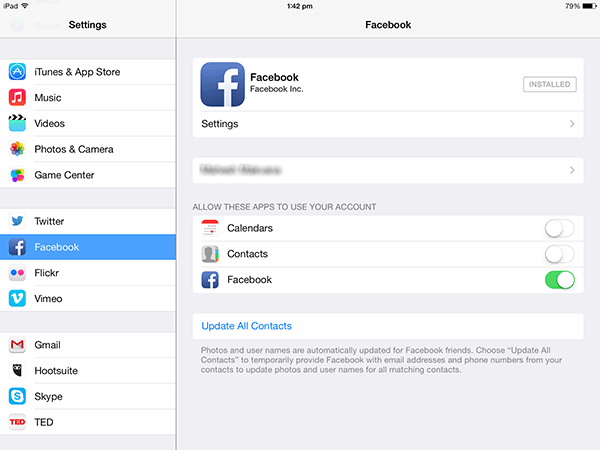 Launch the Facebook app from your App Drawer. 2. Make sure you are signed in to your account. If you are not, do so first. 3. Once you are logged in, press the “Menu” key on your device, and it should pop up a menu on your screen. Choose “Settings” from the menu as that is where you can change settings for the app on your device. 4. On the screen that follows, under the General Settings section, you should see an option saying “Video Auto-play.” Tap on it. 5. 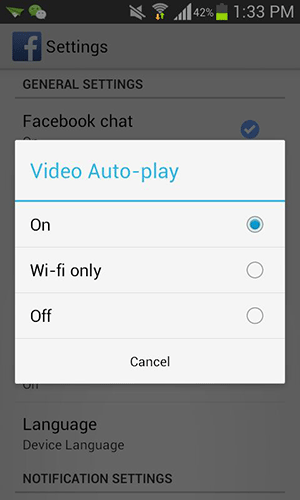 You can now turn OFF the video autoplay or set it to only play videos automatically when you are on a WiFi network. Tap on “Off,” and it will not automatically play videos in your timeline from now on. 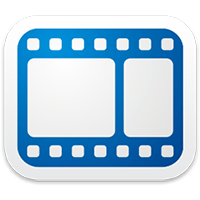 Now go through some video posts in your news feed, and you should notice that they do not play automatically. 1. Tap on Settings from your Springboard. 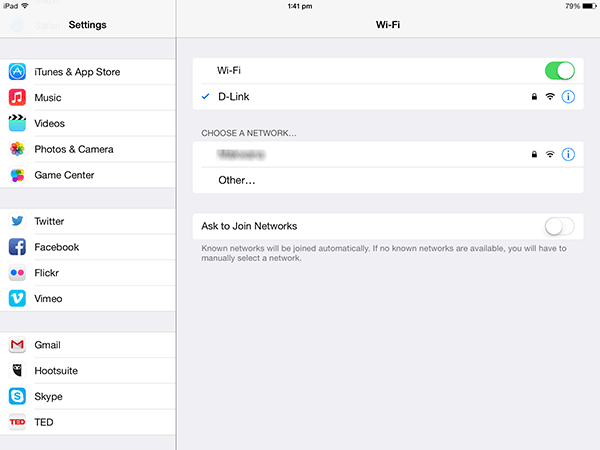 It will open the standard settings panel from where you can change your iOS device’s settings. 2. 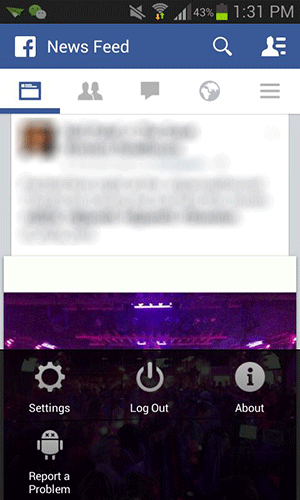 On the left of your screen, scroll all the way down until you see Facebook. Tap on it. 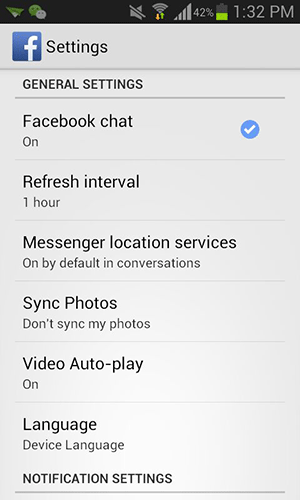 It will let you change the Facebook app settings on your device. 3. Tap on the “Settings” option given beneath the Facebook icon. It will take you to the standard Facebook settings page. 4. On the screen that follows, under the VIDEO section, you should see an option saying “Auto-play.” Tap on it. 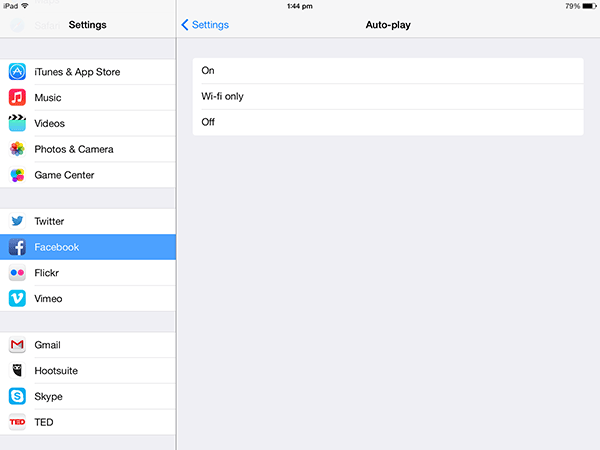 That is what lets you change the auto-play settings on your device. 5. The screen that follows presents you with three options to choose from, namely On, Wi-fi only, and Off. Tap on “Off”. 6. You are done. The autoplay feature has now been turned OFF on your device. To see if the changes you just made work or not, simply launch the Facebook app from your Springpad, go through some posts that contain videos, and see the magic for yourself. Should you ever want to enable the automatic playing of videos, you can come back to the Facebook settings panel and choose the “On” option. That should re-enable the functionality on your device. Unless you are a video freak, you might not be interested in watching all of those videos that millions of Facebook users upload every day on their timelines. 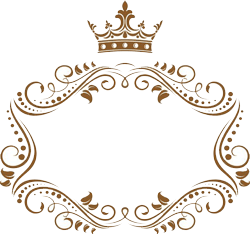 The guide above should help you disable the auto-playing of videos, thus allowing you to watch only those videos that you really want to watch. 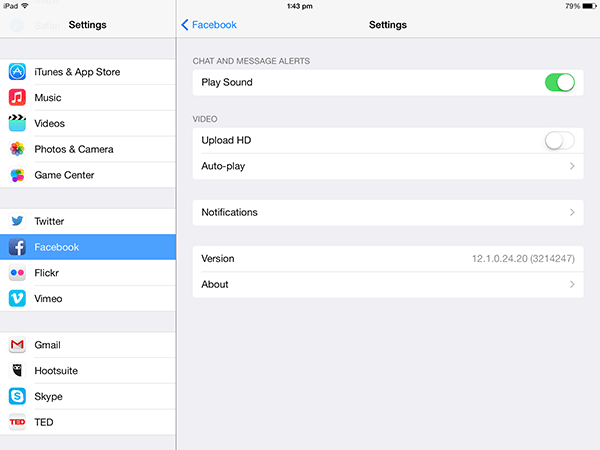 The post How to Disable the Facebook Video Autoplay on Android and iOS appeared first on Make Tech Easier.